Third video. 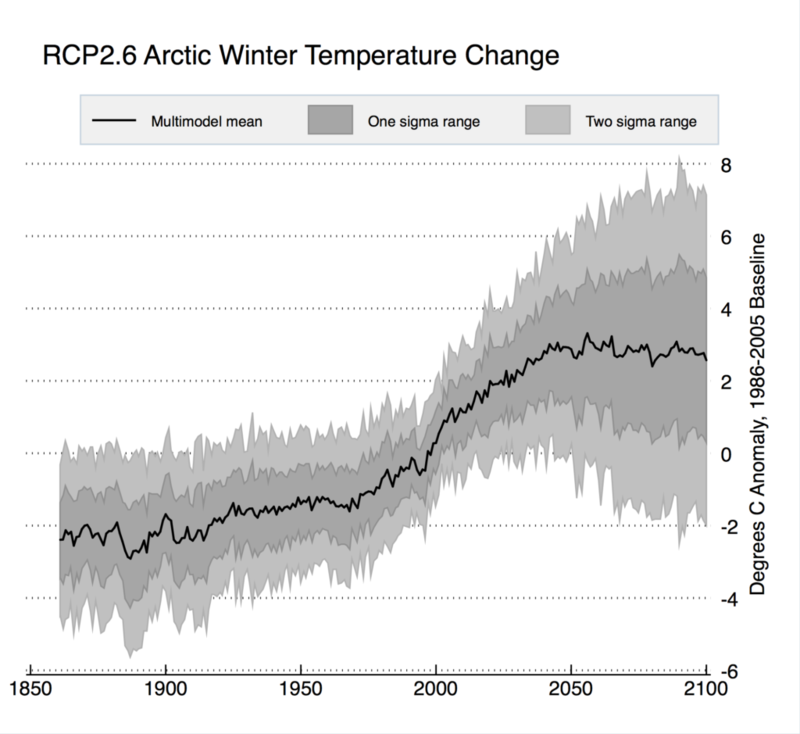 I discuss a new UN Environmental Report titled “Global Linkages: A Graphic Look at the Changing Arctic” (Google it!). 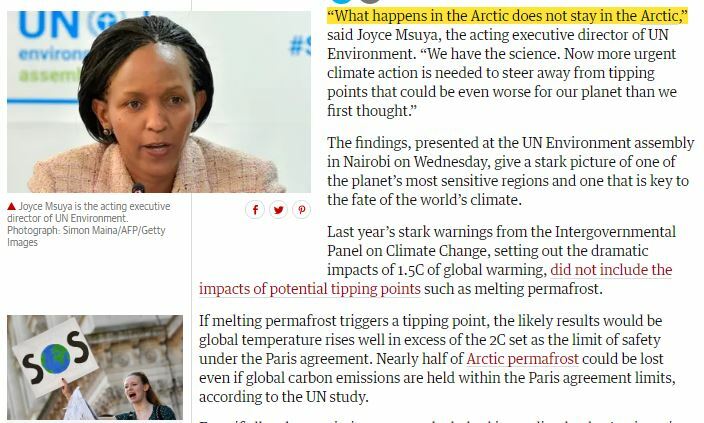 Mainstream Media focused on only one small part of the report (namely the question as to whether 3-5C of warming is locked-in for the Arctic) and ignored the rest of the report. Biodiversity, including migration and invasive species. Ref: click to download Linkages, report Arctic_Graphics, large PDF here. Second Video. ‘Most of the territory sweltered in record or near-record temperatures, triggering concern over rapidly disintegrating ice roads, a call in some quarters for government action on climate change, and even a warning about rotting meat‘. 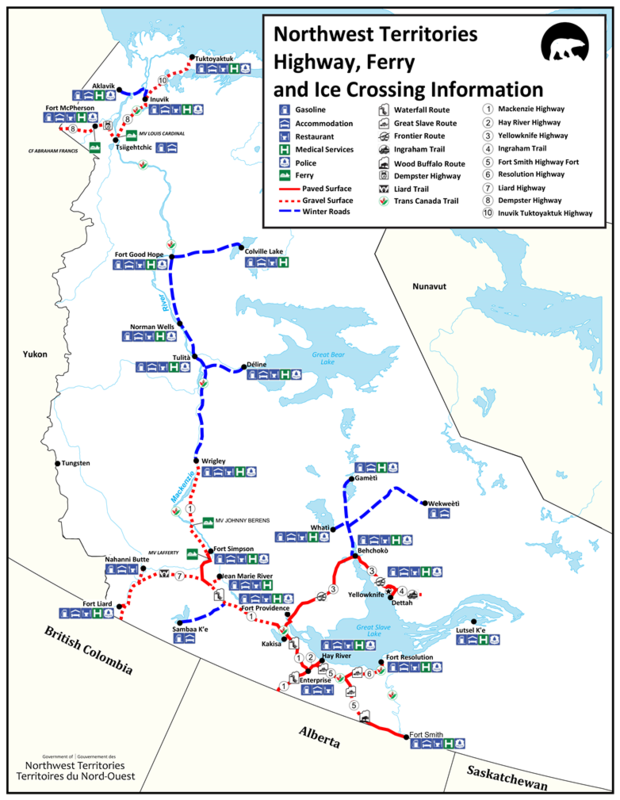 The Northwest Territories highway system: ‘Highways and Winter Roads‘. First Video. 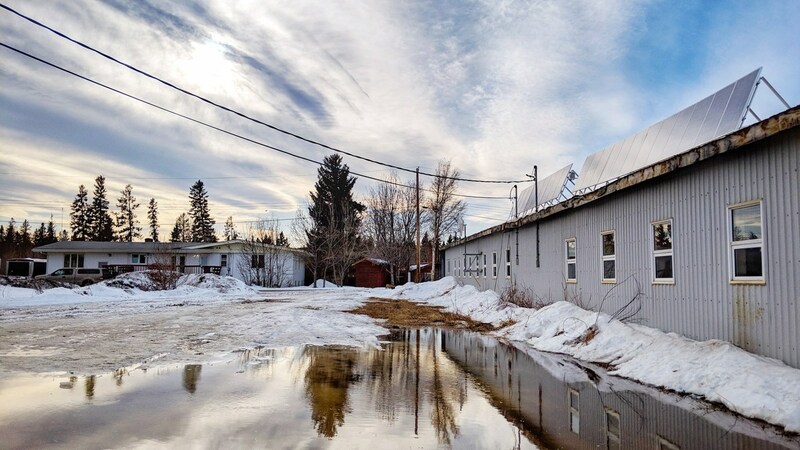 The Northwest Territories of Canada had March temperatures above 20C for the first time (hit 21.6C or 71F); breaking norms by 20-25C (normal is below freezing). I discuss a new study from UN Environment that made global news about the inevitability of sharp rises in temperature being locked in. Albedo declines with reduced sea-ice and land snow cover. Ocean mixing brings heat from depth to the surface to melt out ice. ‘Sharp rise in Arctic temperatures now inevitable – UN‘. 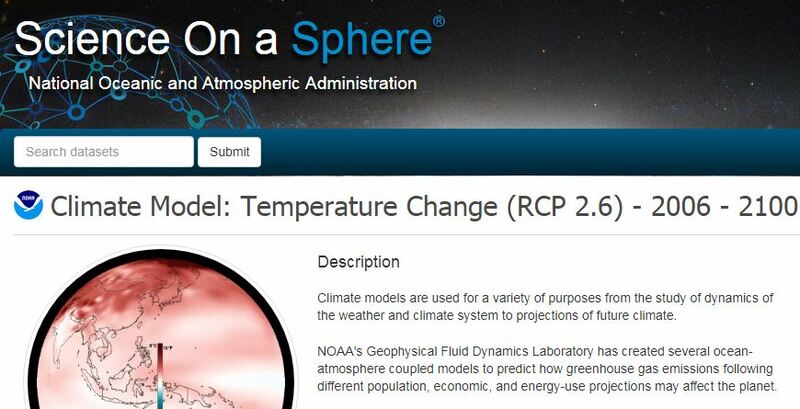 ‘Climate Model: Temperature Change (RCP 2.6) – 2006 – 2100‘. #Arctic sea ice volume was 29% below the 1979-2017 average in this data set for February 2019. Animation shows changes in both sea ice volume (bar) and sea ice thickness (map) in February(s). This entry was posted in Catastrophe, Climate, Climate Change, Collapse, Global Warming, Oceanography, Rapid Climate Change, Science, Uncategorized, Warnings, Weather and tagged Earth Null School, Jet Stream, What Happens in the Arctic Doesn't Stay in the Arctic--It’s not like Las Vegas, z McKenzie Valley, z RCP 2.6. Bookmark the permalink.